Cultivar Taggiasca extra virgin olive oil, while not enjoying of DOP certification, is worked by olives came exclusively from West Ligurian Riviera. The organoleptic characteristics are similar to DOP Ligurian Riviera extra virgin olive oil, because of the olives used belong to the same Cultivar and the areas are contingent. 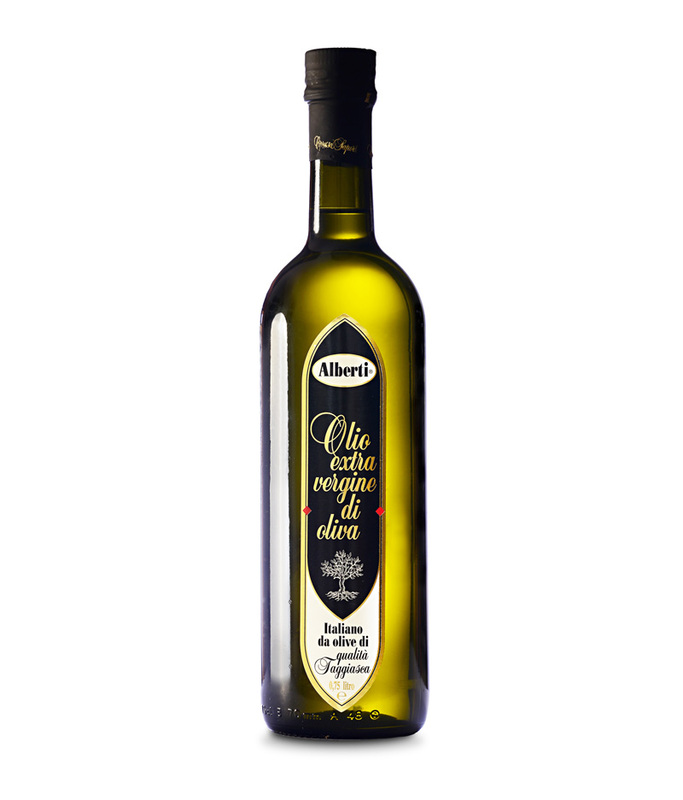 This fine extra virgin olive oil not filtered is defined “Mosto” because it’s made naturally decant, is not filtered but comes poured over several times to avoid forming of excessive deposits on the bottom of the bottle. Any minimum sediment is an indication of the genuineness of the product. The Cultivar Taggiasca extra virgin olive oil has a color straw yellow and a taste few fruity, with feeling of sweetness. It’s perfect in combination with fish with different cooking methods and delicate dishes.